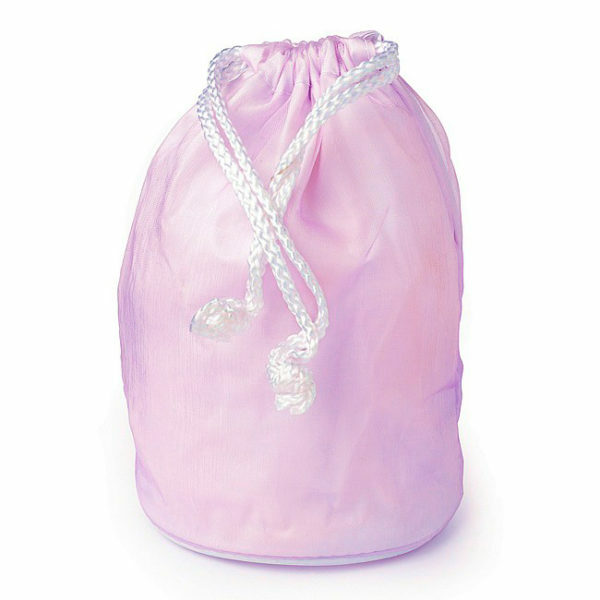 Clear PVC toiletry bag. 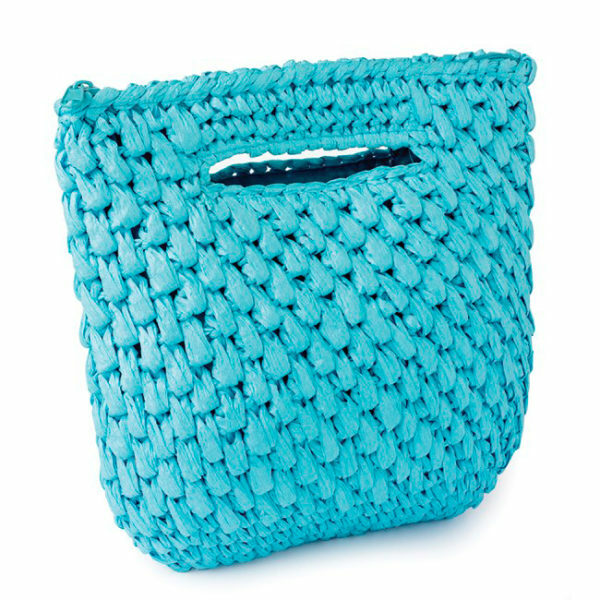 Perfect to carry all your beauty essentials and an ideal size to keep inside your handbag. Easy clean 0.02mm thick PVC.